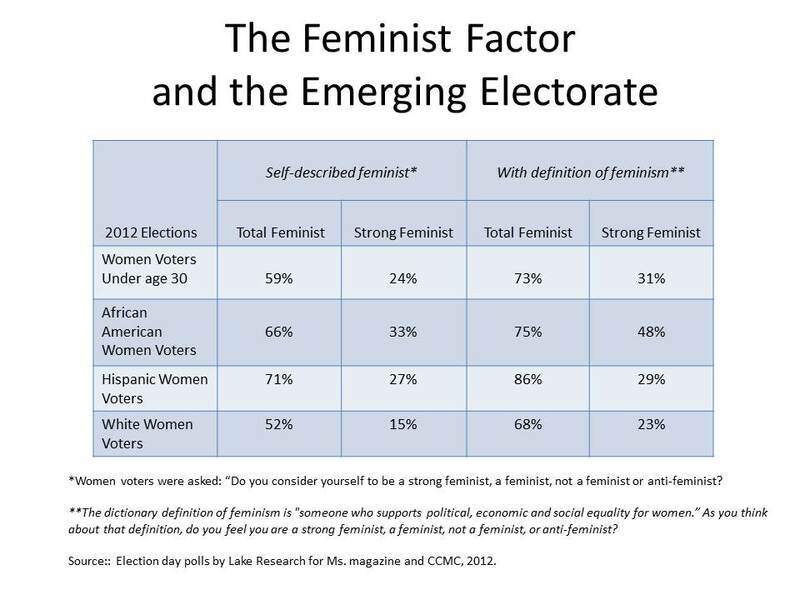 1) I read an article at Feministing saying that “The majority of women voters consider themselves feminists”. I think what’s especially great about the information is that they polled both with the woman’s personal understanding of feminism–because there are many feminisms and feminism is a lived experience as well as a political discourse–and with a dictionary definition. Super interesting information. 2) Julio sent me a link to Academic Tyra. Because he is wonderful, knows my silly taste, and clearly didn’t want me to get my work done. Ever. 😉 Bravo, ladies at Academic Trya. Bravo. My post about the ANTM College Edition is statistically one of the most popular I’ve ever written. It’s kind of fascinating the hold that ANTM has in pop culture among women across different ages, education levels, etc. Go figure.